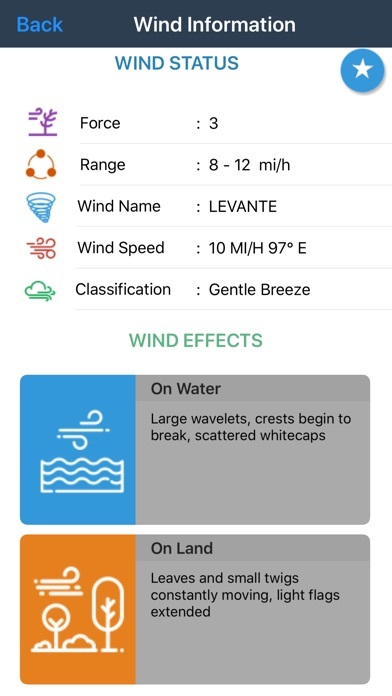 realWind provides you with a wind forecast for any location on earth! 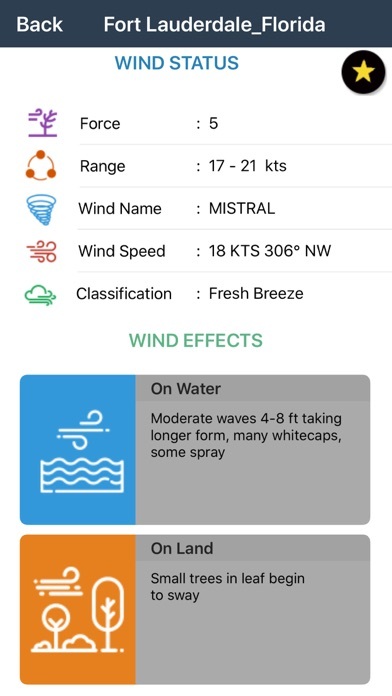 For boaters, sailors, surfers, kitesurfers, windsurfers, and paragliders: **Real time observations, so you know what's going on! 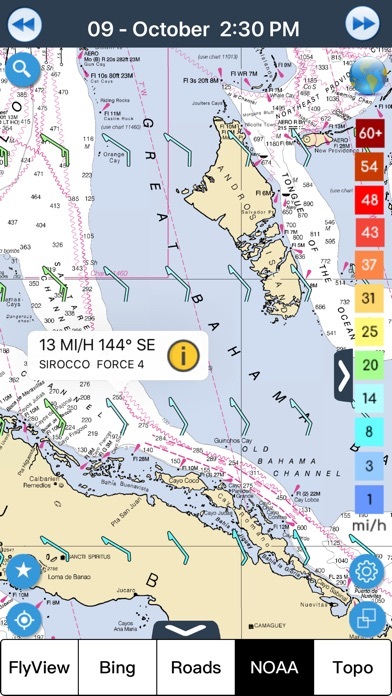 ... and accurate forecasts, so you will always find the best conditions for your sport! ** No need to figure out your Lat, Long or Zip Code. Your iPhone, iPad or iPod Touch does it for you! Try it and you will love this app and its features! 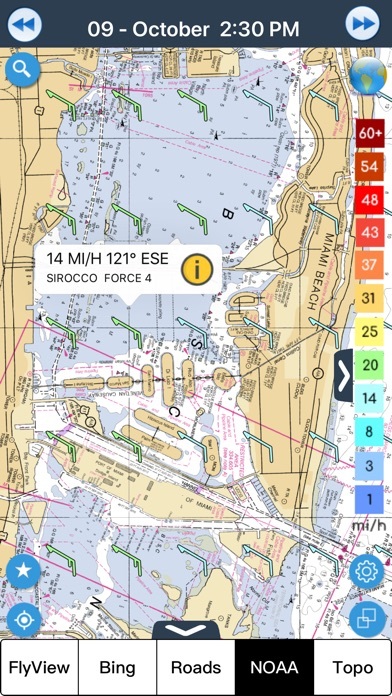 "Continued use of GPS running in the background can decrease battery life." A cold front blows into my area. I’m a licensed pilot and I keep tabs on weather forecasts BUT when I’m not flying, I’m typically working outside on a couple of ranches we have in Texas, and wind plays a big role on what “chores” I might or might not be able to do. 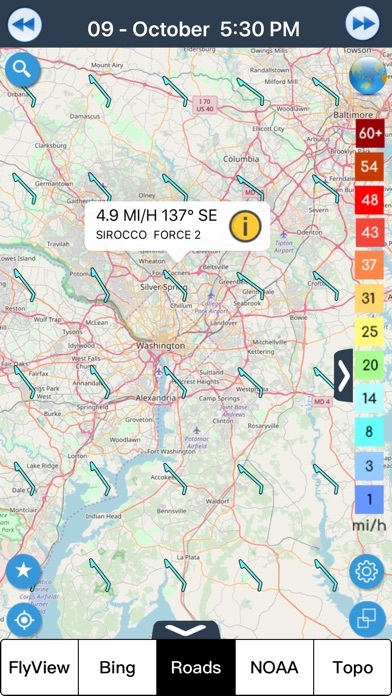 This app has historically been exceedingly inaccurate in advising what the winds will be like in an hour, or the next day. 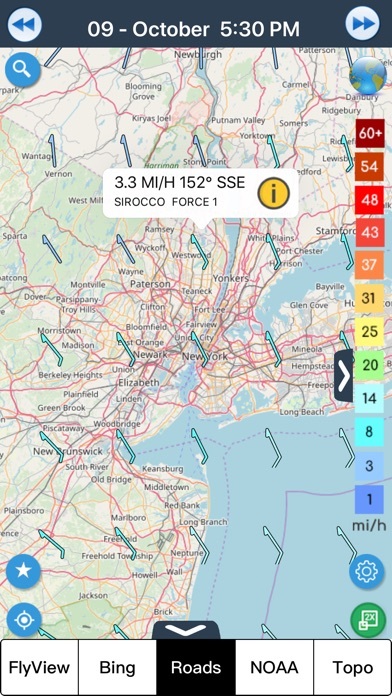 In fact, after today’s strong cold front blew in (out of the north) the app shows surface winds will be blowing from the southwest, not only for the next several hours, but throughout the entire next day. This app is very basic and rudimentary. There is no help or how to use instructions. You just have to figure it out on your own. 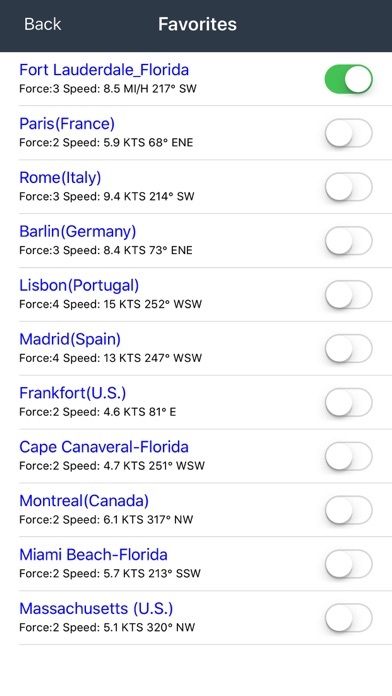 You can't change any settings like wind speed measurement. It only displays speed in knots, I want it in MPH, but knots is all you get. Also, it's a static display, there is no animated movement showing trend. When you change between different type of map displays like street, topo, bing, it takes forever to load the screen, and I have super fast internet connection. I think I wasted my money on buying this app. Going to delete. Ok is that all there is to this app. 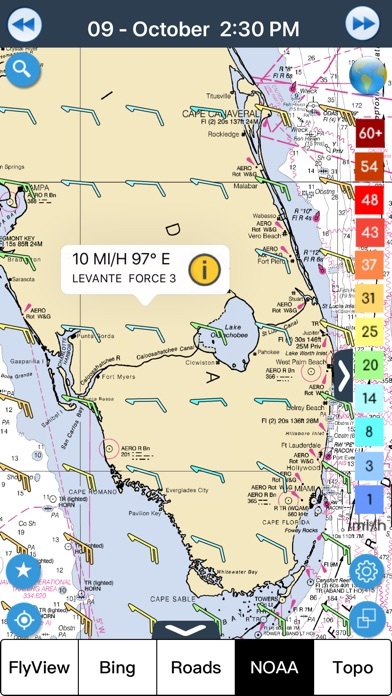 One wind map, no level at which its at. 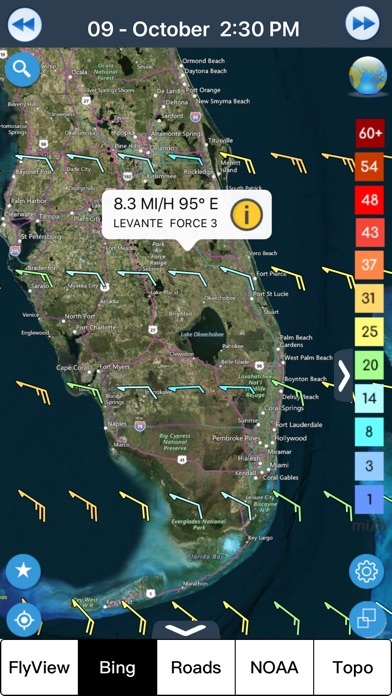 If you took the time to do this much, how about finish up with details on wind level. Just surprised this mad the App Store with so many great weather apps. What niche does this app fill? App people. Please listen to us and fix this. Useless now! I turned location services on and off, data on and off, wi-fi on and off, nothing works. It's a waste of money. Don't bother. Do they have a way to refund? Not the money but the point. They provide no service but get to keep my money. What is their incentive?!!! Ever since I downloaded the app I have never been able to use it... Only wasted $2 but hopefully the issue will be resolved. Please help us get our app back!!!!!! This app does not work. Keeps giving an error message that it cannot connect to a server even though I'm on my home network. What a waste.